The latest smartwatch from Mobvoi, the Ticwatch Pro is set to be released July 10th. While we don’t have all the details yet, we do know some important specs of the watch. Hey, I have more info now! Check out the specs of the Ticwatch Pro. 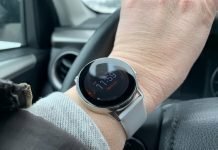 Also, the Ticwatch Pro is available for purchase on Amazon right now. 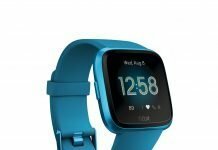 The Ticwatch Pro’s most notable feature that sets it apart from everything else on the market running Wear OS is its’ dual screens. It has a low-powered screen that can be used to conserve battery usage and that full-color screen we’re used to from the Ticwatch 2 and Ticwatch E & S.
The Ticwatch Pro will also have the highest water resistance rating of any of their products thus far. The Pro is rated IP 68 which means it can be submerged in water up to 1.5 meters deep for 30 minutes. So, it doesn’t look like it’s ready for a day in the pool but it should be fine if it gets wet, or even submerged for a few minutes. Another change in style and function is that it has two physical buttons on the right side of the case. The bottom button is programmable so hopefully we’ll be able to use it to quickly get to health stats or anything else we’d like to see with a push of a button. 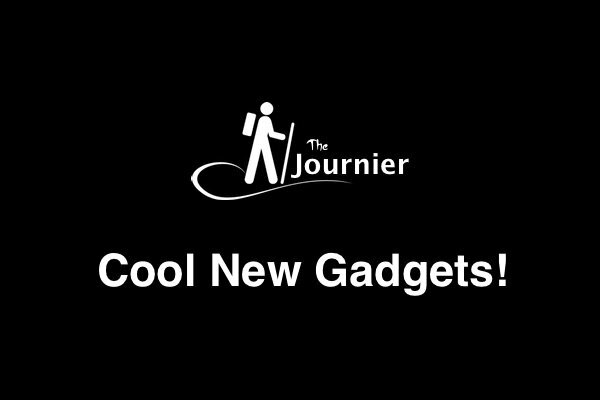 It will also have 4 GB of on-board storage for music, built-in GPS, and possibly NFC, at least as an option. We’ll know all the specs in less than 48 hours. The design of the Ticwatch Pro appears to be more masculine in appearance than the Ticwatch 2 which was more gender neutral. Swapping out the band to a different color or style could possibly make it look less manly. We’ll see. I still think it’s a good looking watch one way or the other. 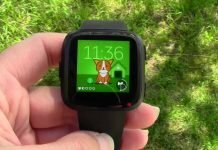 Here’s a video of the Ticwatch Pro I found from Notebook Italia on YouTube. It has English subtitles but at least you get to see the Pro from different angles and how that dual screen works.